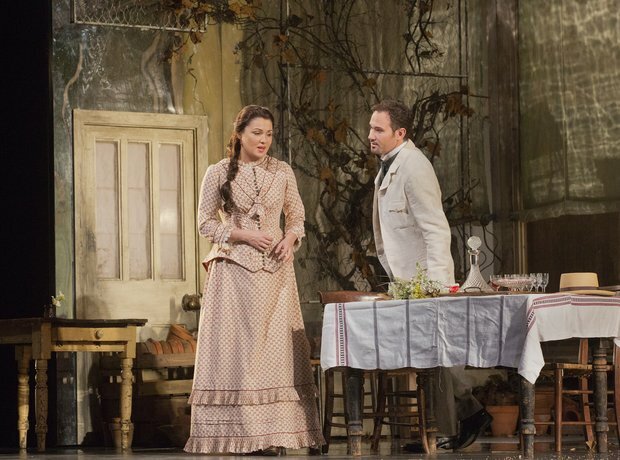 Onegin comes back to give Tatiana the answer to her letter; she's been waiting anxiously for him to come back to hear what he says. Unfortunately, he has to let her down gently, explaining he's not cut out for marriage. Tatiana can't reply, and runs away heartbroken.